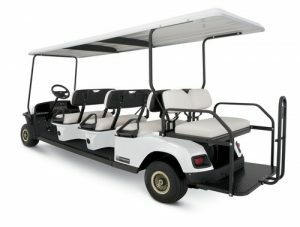 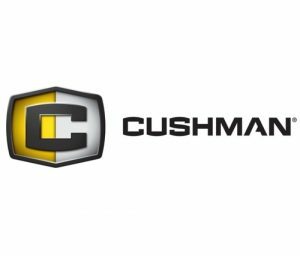 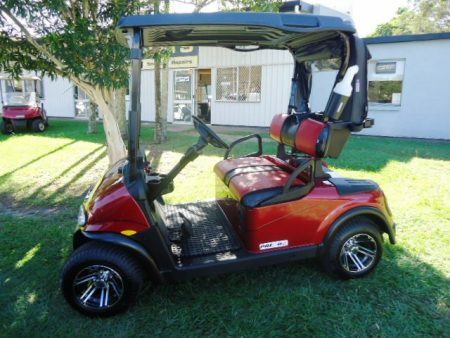 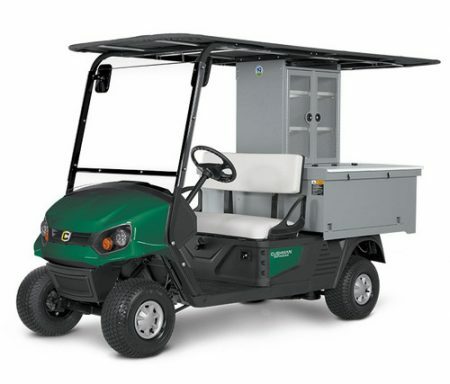 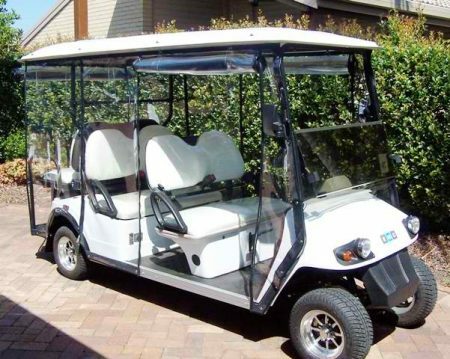 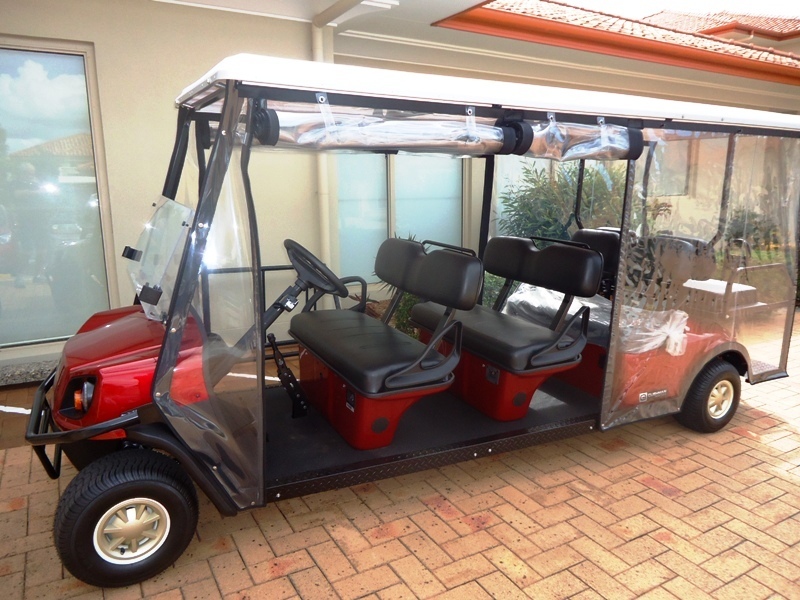 The Cushman Shuttle 8 is the go-to vehicle for moving people throughout a facility. 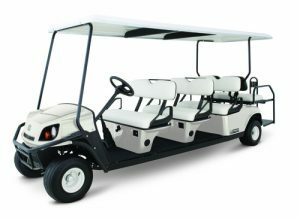 With six forward-facing seats and a rear-facing bench seat, the Shuttle 8 can transport up to 8 people quickly and comfortably. 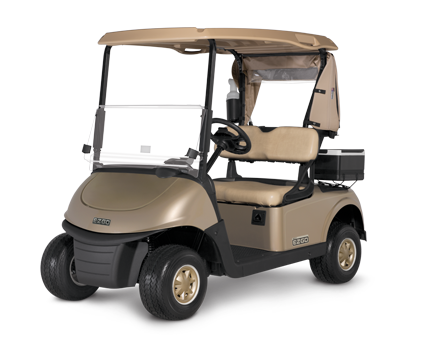 Available with either a 48 volt electric drivetrain or a 13hp Kawasaki gas-powered engine, the Shuttle 8 also can be equipped with an optional limited slip differential for maximum traction and performance on wet or loose terrain.